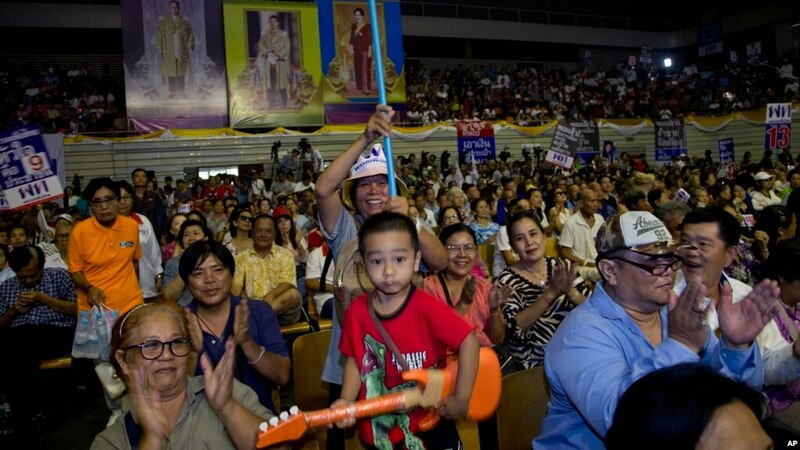 A child plays a toy guitar during a rally ahead of a general election in Bangkok, March 22, 2019. 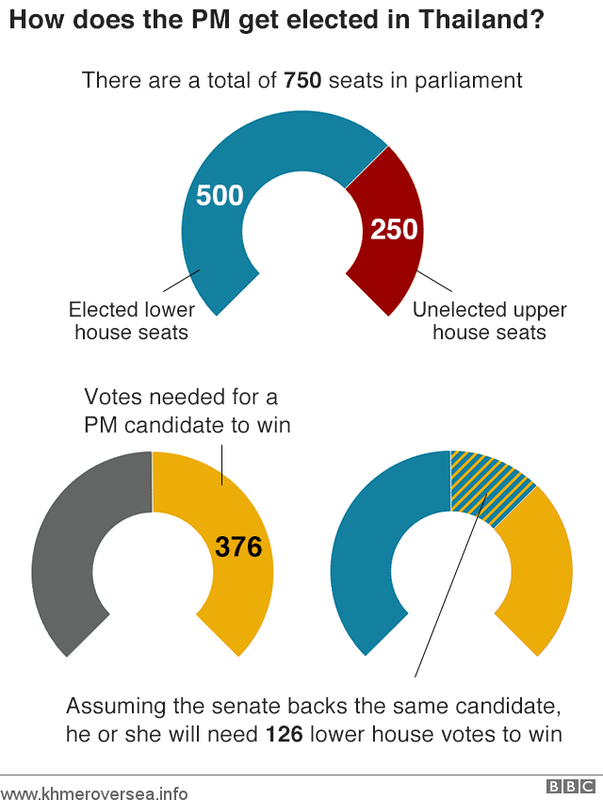 The nation’s first general election since the military seized power in a 2014 coup is scheduled to be held March 24. 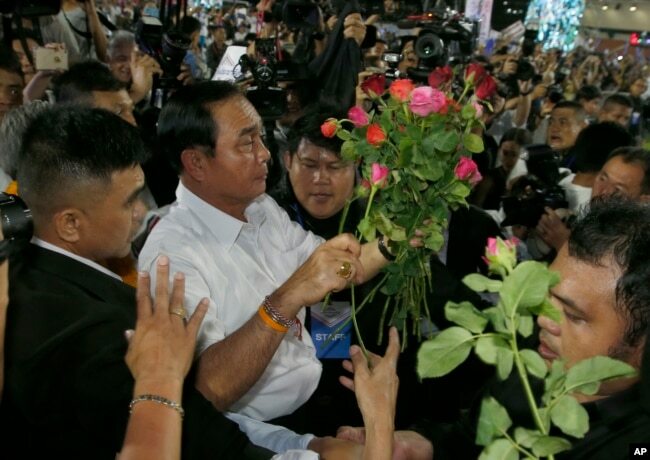 Thailand’s military junta took power in May 2014, when then-army chief Prayut Chan-ocha led a coup that toppled the government. Observers see the coming elections as a struggle between democracy and military rule. 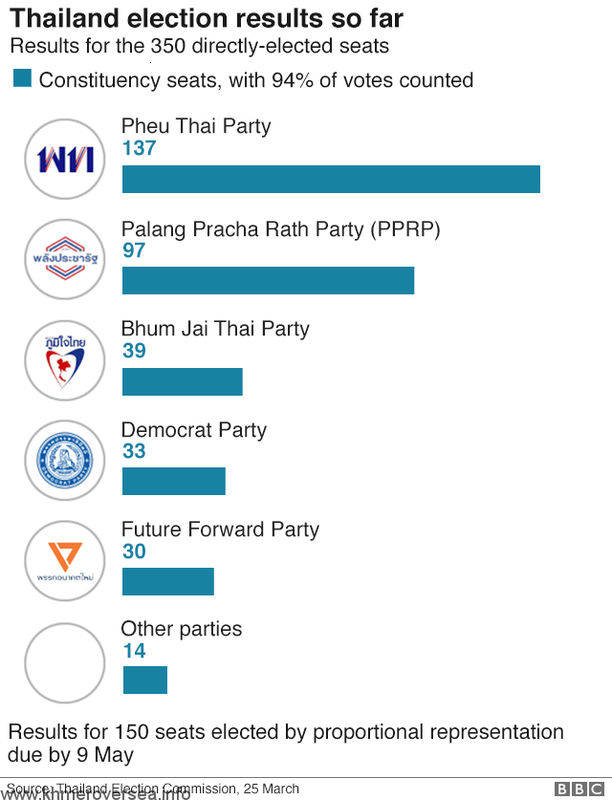 Thailand is a member of the Association of Southeast Asian Nations, and pro-democracy advocates within the trading bloc are paying close attention to the vote, despite its policy of noninterference in members’ internal affairs. “Several hundred activists and dissidents have since been called national security threats and faced serious criminal charges such as sedition, computer-related crimes and lese majeste [insulting the monarchy] for peaceful expression of their views,” it noted in a recent opinion piece. 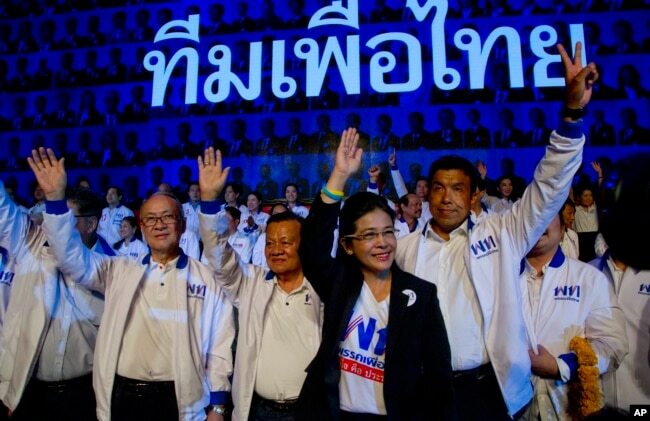 The coup — Thailand’s 13th since 1932 — ousted then-Prime Minister Yingluck Shinawatra and caused international outrage. The pending elections, the military hopes, will fix that. A more drastic story has unfolded along Thailand’s eastern border. Elections will also be held in Indonesia in April, and midterm polls are to be held a month later in the Philippines, where the separation of powers — a cornerstone in any democracy — has foundered amid the government’s war on drugs. “The prospects for business and trade are probably pretty good. The prospects for labor laws and worker protection aren’t, although I’ve been pleasantly surprised by what’s happened in Malaysia, so let’s see,” Welsh said.